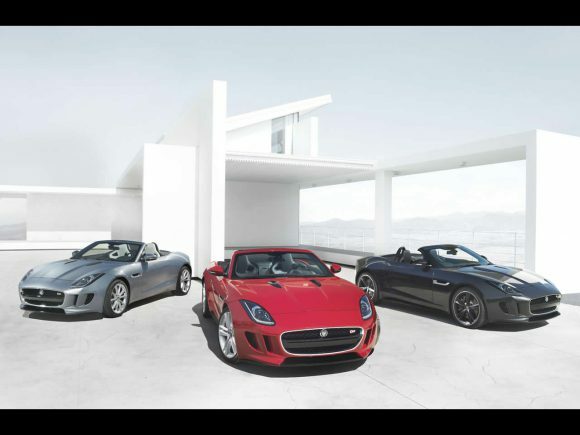 The Jaguar F-Type is billed as the spiritual successor to the iconic E-Type. Whether it lives up to this is yet to be seen but it certainly looks and sounds right. 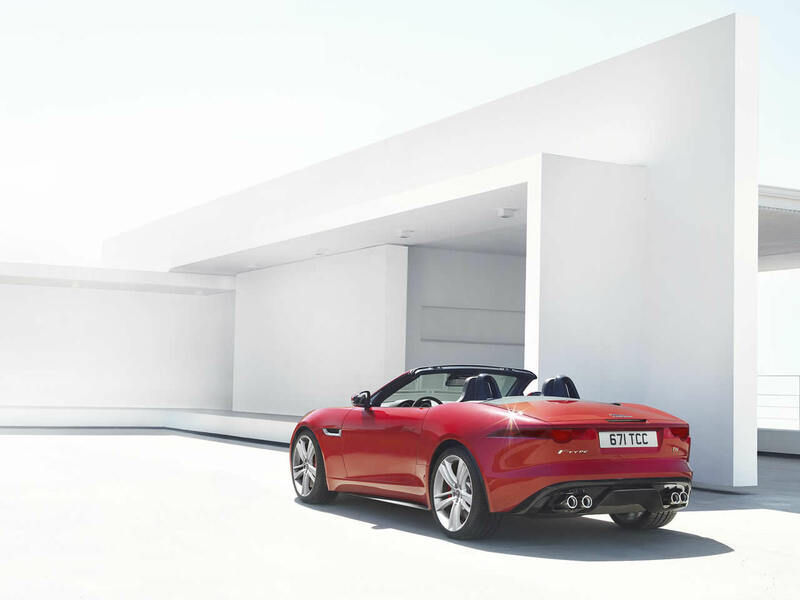 In true Jaguar style, it aims to deliver handsome looks, massive power and high luxury at a competitive price. Jaguar aims to take on the highly respected Porsche 911 with the F-Type. The Jaguar feels more special to drive and dynamically it is a close match its German rival. Jaguar ask a lot of this car, depending on the specification it is a premium sports car, an all-wheel-drive luxury grand tourer or a junior supercar. To do this the range now covers everything from an entry-level 2-litre four-cylinder engine right up to the supercharged V8 of the SVR at well over twice the price. All options are attractive but the supercharged V6 engine is a sweet-spot in the range, offering plenty of power and a nice sound along with a reasonable price. It also gets a sharper chassis set up than the four-cylinder P300. 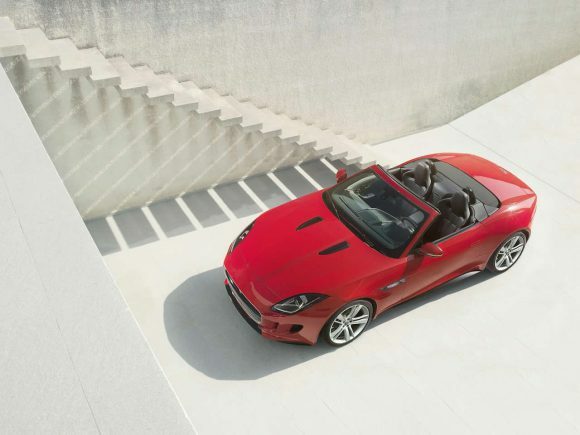 The Jaguar F-Type 3.0i V6 Convertible is tuned to provide an extra boost in power over the standard car. It also has a limited-slip differential for improved handling and 19-inch alloy wheels. The differences make for a more dynamic car that many agree has the greatest agility in the range but if you are looking for something really special then it has to be the V8. Thanks to its more restrained fuel economy and a friendlier price tag the V6 is likely to be the more popular car with customers. 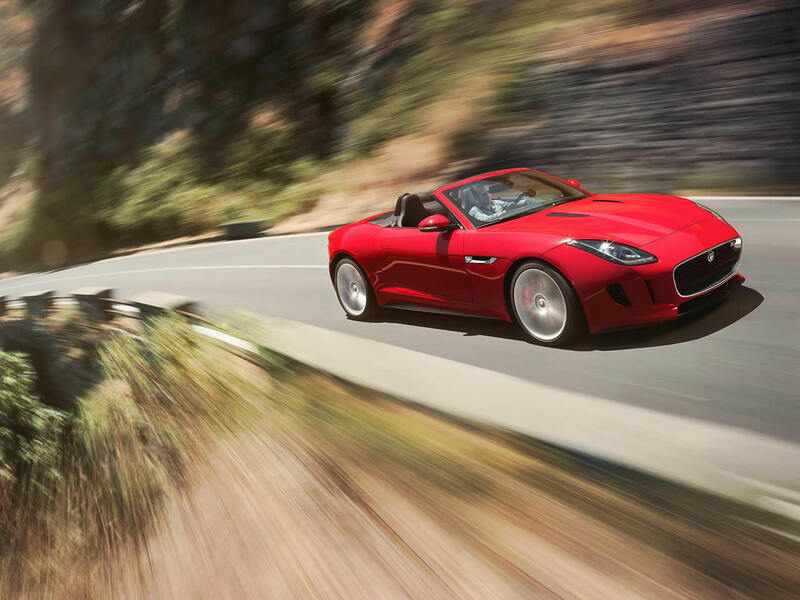 It is easy to see why the Jaguar F-Type V8 R demands a higher price tag. The vocal and muscular engine is full of character and sets it apart from the V6 alternatives. It is easily identified by the quad tail-pipes while the performance figures speak for themselves. The engine adds weight to the front end which does blunt the handling a little but it remains a thrilling powerhouse of a sports car. The flamboyant F-Type SVR is a very special car with a vocal V8, athletic ability but even more power than grip. It will smoke up the rear wheels with a twitch of your right foot while making a sound that instantly makes you grin from ear to ear. 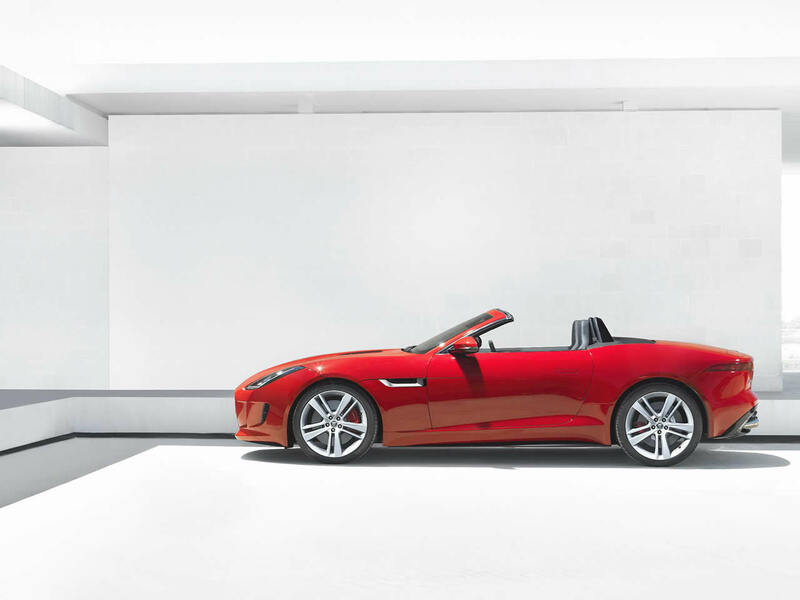 The Jaguar F-Type Convertible may not be as ground-breaking, iconic or beautiful as the E-Type but this handsome sports car will continue to be attractive, entertaining and hold much of its value for a long time to come. 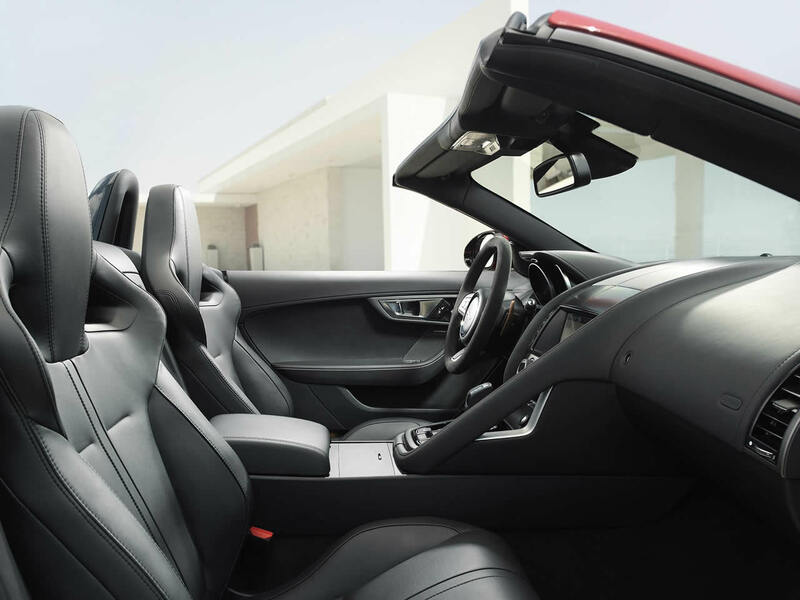 The 380ps version of the V6 F-Type Convertible can be optioned with either rear or all wheel drive. This AWD version comes with the Auto transmission only. The All-Wheel-Drive F-Type R is more of a Grand Touring car next to the more aggressive SVR. Do you drive a Jaguar F-Type? Would you recommend it to others? Start the conversation and let us know what you think of the car.